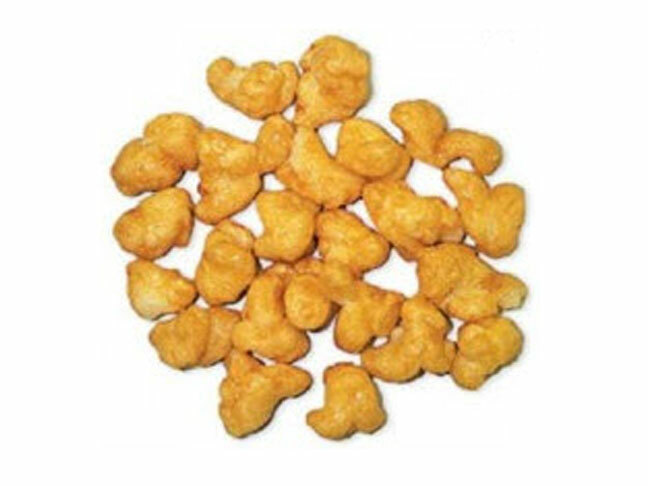 On March 16, 2012 Troyer Cheese, Inc. recalled specific expiration dates of their Backroad Country Caramel Puffcorn sold in 8 and 16 ounce plastic bags because they may contain undeclared milk. This recall was issued primarily for people who have milk allergies and may run the risk of serious or life-threatening allergic reaction if they consume these products. What should you do if you have purchased some of this product? The recall was initiated after it was discovered that the milk-containing product was distributed in packaging that did not reveal the presence of milk in the ingredient statement. Subsequent investigation indicates the problem was caused by a temporary breakdown in the company’s labeling processes. Distribution of the product has been suspended until FDA and the company are certain that the problem has been corrected. Consumers who have an allergy to milk and purchased 8 and/or 16 ounce packages of “Backroad Country Caramel Puffcorn” are urged to return them to the place of purchase for a full refund. As of March 16th, 2012, no illnesses have been reported to date in connection with this problem. Consumers with questions may contact the company at 1-877-343-1614 M-F 8:00am-4:00pm EST.